is directly connected to digital forensics and can be defined as being the recovery of digital information or data which is often used for criminal evidence. 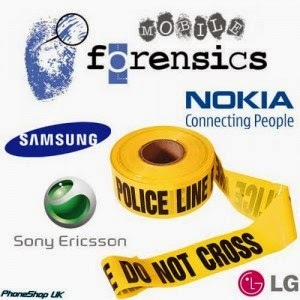 Mobile Device Forensics by definition applies only to mobile devices, e.g. tablets, cell phones etc, but it the term also includes any portable digital device that has both internal memory and communication abilities such as PDA devices and also GPS devices. allows you to forensically examine or recover date from in iOS device. It principally works by importing backups produced by iTunes or third party software, and providing you with a rich interface to explore, analyses and recover data in human readable formats. Because it works from the backup files everything is forensically safe, and no changes are made to the original data. is a program that allows you to view and manipulate data on many CDMA phones from LG, Samsung, Sanyo and other manufacturers. This includes the PhoneBook, Calendar, WallPapers, RingTones (functionality varies by phone) and the Filesystem for most Qualcomm CDMA chipset based phones. this tool which discusses a crucial aspect of Mobile Device Forensics, i.e. the recovery of deleted SMS Text Messages. We are not 100% sure if this tool is publically available and if anyone reading this can help us locate where to find it we’d been very grateful!. \Windows\Messaging - Contained various .mbp files which proved to hold the text of downloaded email messages. There is also an Attachments folder under this path that may hold downloaded attachments. \Application Data\GoogleMaps - Contained configuration and cache files used by the installed Google Maps application. These files are all binary, but one of them, prefsext.dat, contains a variety of strings which match searches that have been performed and results (street addresses) which have been returned. Somebody could probably reverse engineer the format and write a parser for this that would be really useful. \*.vol these files contain Embedded databases, which include all of the phone-related information such as call logs, phone book, appointment list, etc. I haven't yet found a free application to parse them, but there's got to be something out there. I also found a number of other empty Attachments folders, as well as additional empty Profiles and Temporary Internet Folders folders. This probably means that these various locations are implementation dependant. is a .NET based forensic software framework for extracting and decoding data stored in electronic devices. 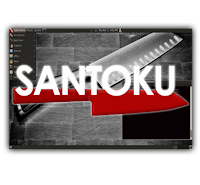 runs in the lightweight Lubuntu Linux distro. It can be run in VirtualBox (recommended) or VMWare Player, both available free and run on Linux, Mac or Windows. The Lubuntu download is large because it is a full .iso. We recommend you download on a fast connection. 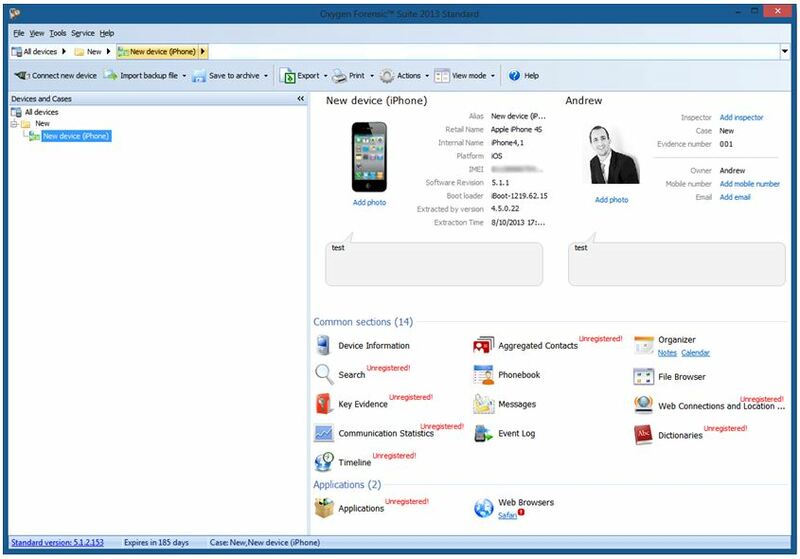 is the most advanced analysis, decoding and reporting application in the mobile forensic industry. It includes malware detection, enhanced decoding and reporting functions, project analytics, timeline graph, exporting data capabilities and much more. Bypassing simple and complex passcode while performing physical and file system extraction on selected devices running iOS 3.0 or higher including iOS 6. Real-time decryption and decoding of data, applications, and keychain real-time decryption while revealing user passwords. Advanced decoding of BlackBerry Messenger (BBM), emails, locations, applications and more. Real-time decryption of protected content from selected BlackBerry devices running OS 4+ using a given password. Advanced decoding of all physical extractions performed on devices running any Android versions. Advanced decoding of applications and application files. Portable GPS devices extraction and decoding. Exclusive – Physical extraction of Tom Tom trip-log files. Oxygen Forensics Suite (Standard Edition) is a tool that will help you achieve this. Features include the ability to gather Device Information (Manufacturer, OS Platform, IMEI, Serial Number, etc. ), Contacts, Messages (Emails, SMS, MMS, etc.) and recovery of deleted messages, Call Logs, and Calendar and Task information. It also comes with a file browser which allows you to access and analyse user photos, videos, documents and device databases.